7 inspiring Indian women who studied abroad, Happy International Womens Day! Born in 1865 in Bombay, Dr. Anandibai Joshi is fondly remembered as the first female physician of India. At the age of 14, Anandibai Joshi lost her 10-days old baby to improper medical care which inspired her to work towards the improvement of medicinal facilities in India. Braving intense opposition from orthodox Hindus, she travelled to the USA in 1883 to study medicine at the Women's Medical College Pennsylvania. The medical program was only the second in the world to be open to women. 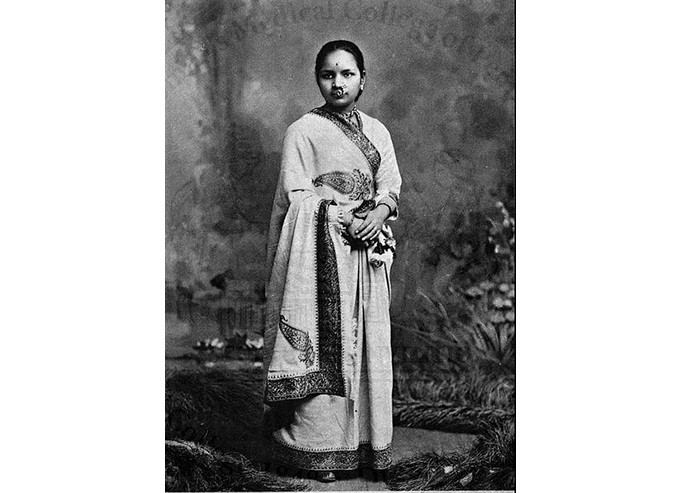 Despite serious health issues, Anandibai Joshi completed her MD, writing a thesis on obstetrics. When she graduated, Queen Victoria sent her a congratulatory message. On returning to India, she was appointed as a physician in the Albert Edward Hospital in Kolhapur. When she passed away the next year at a very young age, an entire country mourned her. 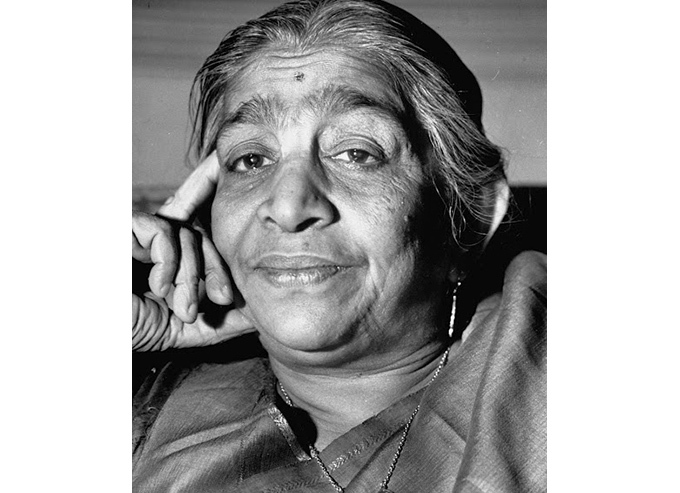 Amongst India's most prominent freedom fighters and poets, Sarojini Naidu was born in 1878. After matriculating from the University of Madras in 1891 she took a 4-year break. Aged 16, she travelled to England to study at King's College London, which offered only evening classes for women. She went on to study at Girton in Cambridge. She went on to publish several well-received collections of poetry, of which The Golden Threshold is the best known. Her work earned her the sobriquet – Nightingale of India. In 1947, Sarojini Naidu was appointed the first Governor of Uttar Pradesh becoming the first woman to serve in that position. 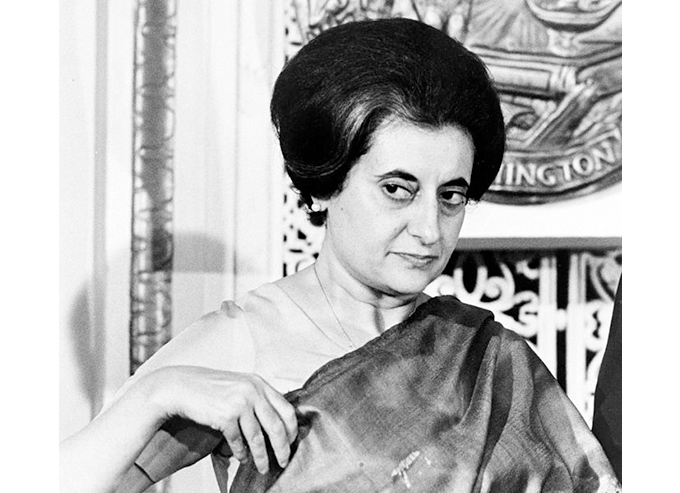 India's first female Prime Minister, the formidable Indira Gandhi, was born in 1917 in Allahabad. In 1937, Indira Gandhi travelled to England to study Modern History at Somerville College in Oxford University. Her year in the UK laid the foundation of her future in politics – she attended socialists thinker Harold Laski's lectures at the LSE, and followed debates at Oxford. Although she passed all her examinations, she flunked Latin because unlike her coursemates, she had not been studying the subject for years. At the end of a year, she fell ill and decided to return to India. Although she could not complete her degree due to poor health, she made important contacts and built relationships. On returning to India, she found her calling and rose to the first rank of history. Born in Lucknow in 1930, Leila Seth was the first woman to become the Chief Justice of a State High Court in India. Leila Seth began her career as a stenographer but moved with her husband to London. After having a baby, she decided to study law, later explaining that it was the only course which did not require attendance. She went on to top the Bar exam, beating 580 candidates. The British Press labelled her the 'Mother-in-Law' because she was a married woman with an infant son. 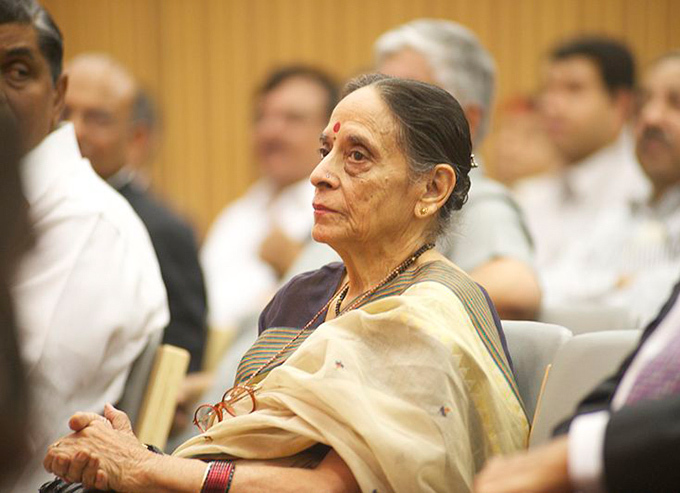 Leila Seth returned from London to practice law in Patna and then moved to Delhi where she was took the Indian Legal System to a new high after taking up several diverse and high profile cases from tax matters to criminal and constitutional law, public interest, and more. Celebrated filmmaker Mira Nair was born in 1957 in Odisha. She graduated from Delhi University with a degree in Sociology. 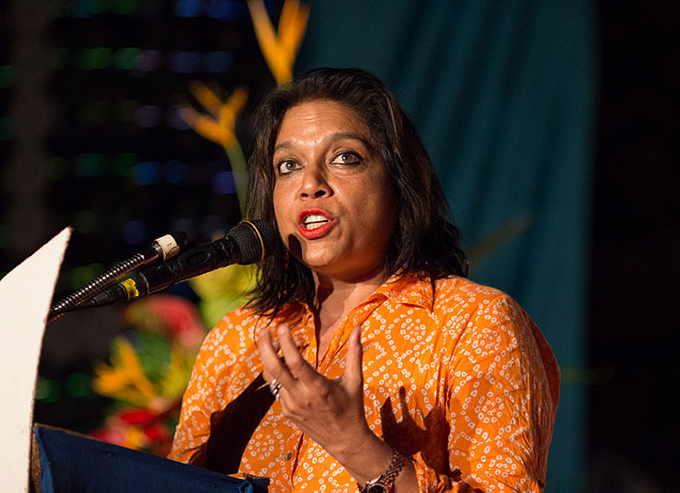 Although she received a fully-funded offer from Cambridge, Mira Nair chose to accept the one from Harvard. At the university, she explored theatre, photography, and documentary film-making. For her thesis, she submitted an 18-minute long documentary filmed in the streets of Old Delhi. This marked the beginning of a brilliant career during which she has won worldwide applause for her direction, production, and writing capabilities. India's first ever woman to travel to space, Kalpana Chawla was born in 1962 in Karnal. Even as a child, she was always fond of airplanes and flying. 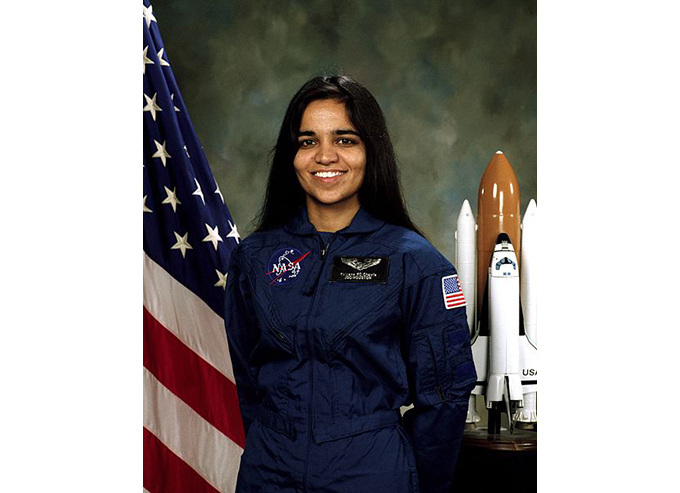 After finishing her bachelors from Punjab University in Aeronautical Engineering, Kalpana Chawla moved to the USA to obtain her MSc in Aeronautical Engineering from the University of Texas in 1984. She also studied at the University of Colorado, earning a second degree in 1986, and a Ph.D. in Aerospace Engineering in 1988. After completing her education, she joined NASA where she was a part of the seven crew member spaceship Columbia, which disastrously disintegrated during its re-entry in the earth's atmosphere. The current Chairwoman and CEO of PepsiCo, Chennai-born Indra Nooyi graduated from the prestigious Indian Institute of Management (Calcutta). 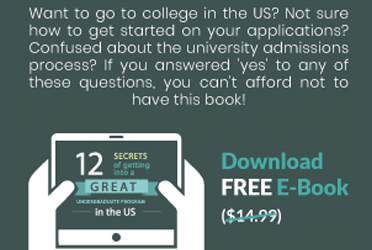 She applied for another post-graduate degree at the Ivy League - Yale University. 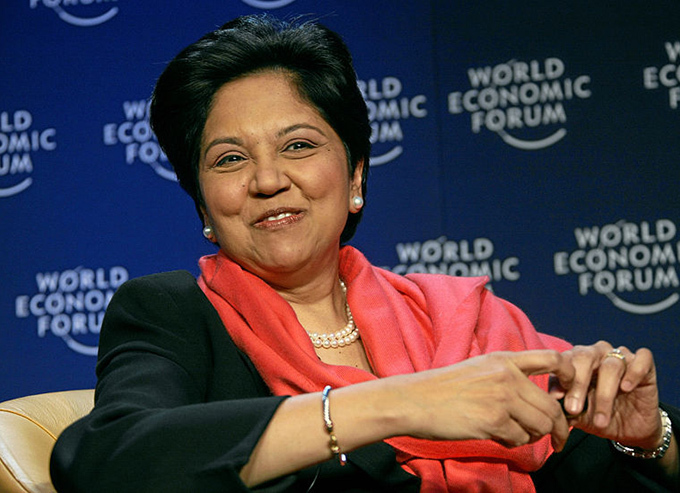 Indra Nooyi completed her master's degree in Public and Private Management from the Yale School of Management in 1978. She went on to work with the Boston Consulting Group, Motorala, and Asea Brown Boveri, before joining PepsiCo in 1994 and building an enviable career for herself.